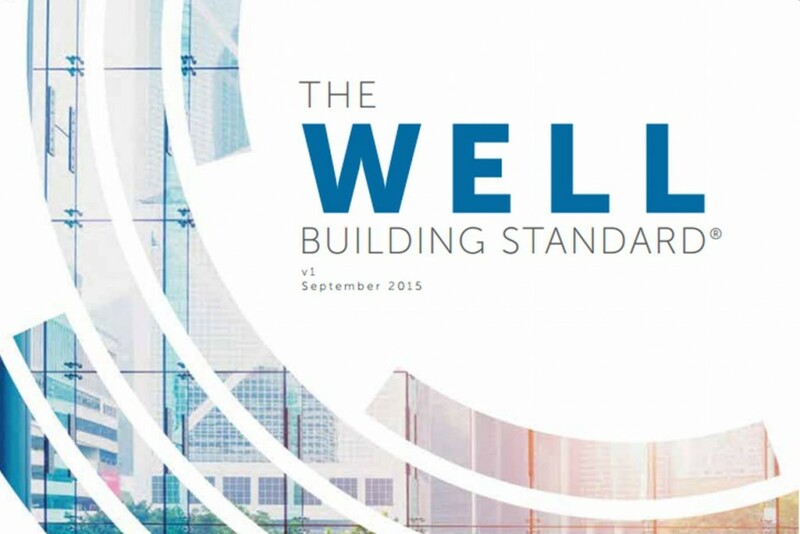 Developed in partnership with leading physicians, scientists, and industry professionals, The WELL Building Standard® (WELL) is a performance-based system for measuring, certifying, and monitoring features of the built environment that impact the health and well-being of the people who live, work, and learn in these buildings. Join the USGBC-Missouri Gateway Chapter at two upcoming events to explore this hot sustainability topic! The 2017 Green Building Showcase will feature buildings from several different green building rating systems. HOK will share insight from a gap analysis they have recently performed on their St. Louis office space, currently pursuing LEED v4 for Commercial Interiors. The analysis details measures needed to take the building from where it currently stands to achieve the preconditions and optimizations needed for WELL Building Certification. UNIGROUP will detail the progress they have made throughout their participation in the 25×20 Energy Benchmarking Challenge, including an exploration of how their building earned Energy Star Certification. Attendees will learn about the progress being made on a major renovation for the LEED certification of The Armory District. The WELL Accredited Professional (WELL AP) credential signifies knowledge in human health and wellness in the built environment, and specialization in the WELL Building Standard. To become a WELL AP, candidates must pass the WELL AP exam. This course, designed to prepare attendees for the WELL AP exam, will provide attendees with a comprehensive understanding of WELL, including the seven concepts that provide the framework for the building standard: Air, Water, Nourishment, Light, Fitness, Comfort and Mind. Developed in partnership with leading physicians, scientists, and industry professionals, WELL is a performance-based system for measuring, certifying, and monitoring features of the built environment that impact the health and well-being of the people who live, work, and learn in these buildings. The WELL Accredited Professional (WELL AP) credential signifies knowledge in human health and wellness in the built environment, and specialization in the WELL Building Standard. To become a WELL AP, candidates must pass the WELL AP exam. 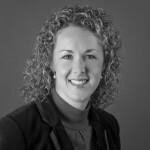 Monica Miller is ThyssenKrupp Elevator’s Sustainable Design Manager and serves ThyssenKrupp as a resource for all LEED project requests for information. Monica is also a licensed landscape architect. Her previous experience as a project manager for design and construction projects both internationally and in the United States, allows her to fully understand the construction and design process. She has participated on LEED project teams and led ThyssenKrupp’s manufacturing facility to achieve LEED Gold in 2015. Monica is also a Living Building Challenge Ambassador advocating for the growth of the Living Building Challenge. WELL AP Exam Preparation Guide, International WELL Building Institute, available for purchase here. An exclusive event for members who have joined the Chapter within the last six months! The U.S. Green Building Council – Missouri Gateway Chapter invites new members to come socialize and get acquainted! Chapter officers, past and present, will discuss the chapter’s history, highlight member benefits & opportunities, and answer questions. Join us at Green Dining Alliance Certified Ferguson Brewing Company to learn how your USGBC-Missouri Gateway Chapter membership can help you build connections, build your knowledge and build your community! Questions? Contact USGBC-Missouri Gateway Chapter staff at usgbc-mogateway@mobot.org or (314) 577-0884.